Difficulties with speech, language and communication can impact on so many areas of a person’s life; developing and maintaining friendships, coping in unfamiliar or pressurised situations, learning, day to day routines, self-esteem etc. 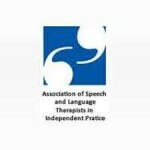 Speech and Language Therapy can help by working directly onn identified difficulties as well as problem solving situations and advising and educating others on how to best support that individual. 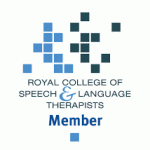 My name is Rebecca Ford and I am highly experienced Speech and Language Therapist with over 18 years experience working with children, young people and adults with speech, language and communication difficulties. All new clients will need an assessment so I can identify their areas of need. After this, we can decide on next steps; this could be regular weekly or fortnightly therapy, monitoring and reviews (for example every 3 months) or one-off advice. 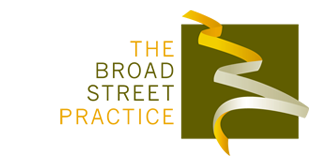 I aim to make therapy fun, functional and motivating so I can help my clients reach their communication potential. Appointments are available at The Broad Street Practice on Friday mornings and as of 12th January I will be offering slots on alternate Saturday mornings.